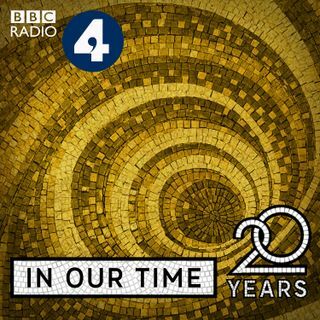 Melvyn Bragg and guests discuss how artists from the Middle Ages onwards have been inspired by the Bible story of the widow who killed an Assyrian general who was besieging her village, and so saved her people from his army and from his master Nebuchadnezzar. A symbol of a woman's power and the defiance of political tyranny, the image of Judith has been sculpted by Donatello, painted on the ceiling of the Sistine Chapel and, in the case of Caravaggio, Liss and Artemisia Gentileschi, been ... See More shown with vivid, disturbing detail. What do these interpretations reveal of the attitudes to power and women in their time, and of the artists' own experiences?